Saudi prince Alwaleed bin Talal’s investment firm Kingdom Holding will support a potential merger between Uber and Careem, firm’s CEO Talal bin Ibrahim Al Maiman said in an interview (as reported by Bloomberg) on the sidelines of World Economic Forum in Davos, Switzerland. “We don’t interfere nor are we party to the discussions, and if it ever happens I think we are supportive of it yes,” noted the CEO. Kingdom Holding as of today is one of the biggest shareholders in Careem. The firm first invested in the company in 2017, acquiring a little over 7% stake in it. The investment also included acquisition of Abraaj’s stake in Careem. The investment firm also joined Careem’s most recent funding round of $200 million that came at a reported valuation of over $2 billion. Kingdom Holding is also an investor in Uber’s US rival Lyft, having invested in company’s $1 billion Series F in 2015 and another investment last year. 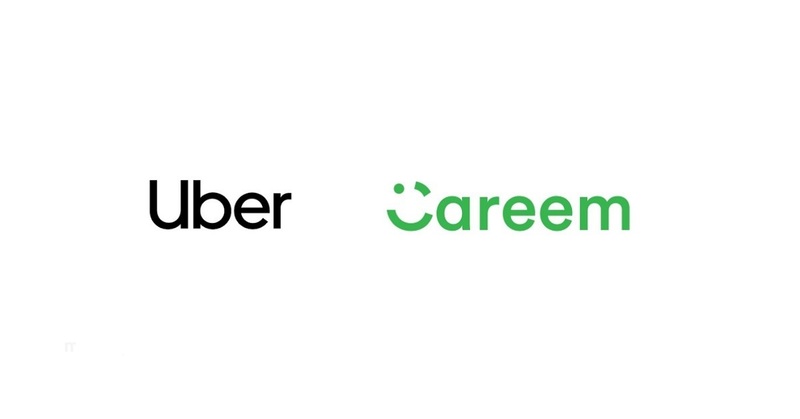 The merger talks between Uber and Careem were first reported by Bloomberg in July last year. Then in September, another Bloomberg report quoting unnamed sources said that the companies are in acquisition talks for a deal that could value Careem between $2 to 2.5 billion. And that’s when we last heard about the merger talks between them. The two companies were later also warned by Egypt’s competition watchdog that they could be slapped with fines up to $28 million each in case of a merger. Both Uber and Careem also continue to expand to new cities in the region and add new products and services to their portfolio.